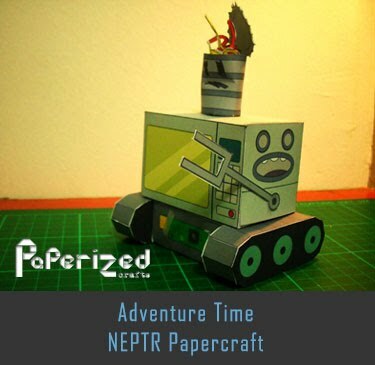 RoboCop is a 1987 American cyberpunk action film directed by Paul Verhoeven and written by Edward Neumeier and Michael Miner. 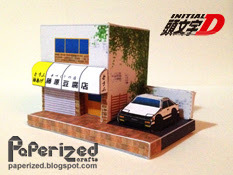 Set in a crime-ridden Detroit, Michigan, in the near future, RoboCop centers on police officer Alex Murphy who is brutally murdered by a gang of criminals and subsequently revived by the megacorporation Omni Consumer Products (OCP) as a superhuman cyborg law enforcer known as "RoboCop". 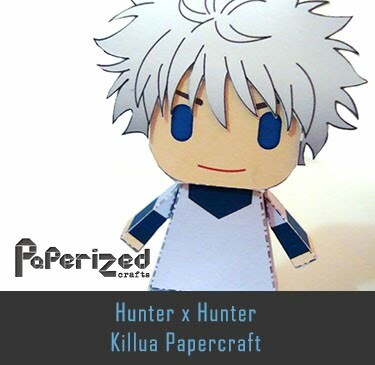 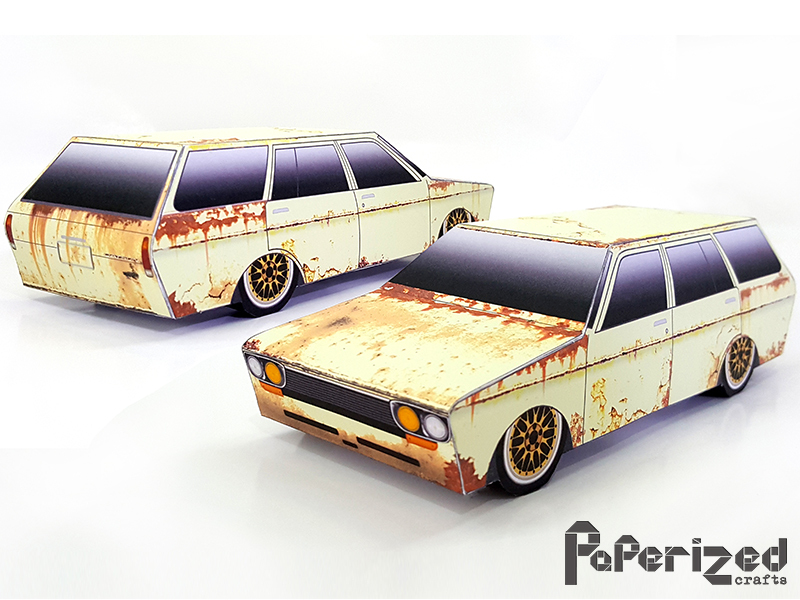 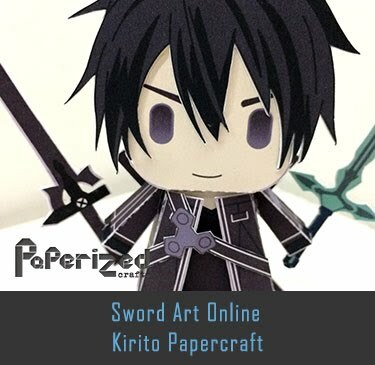 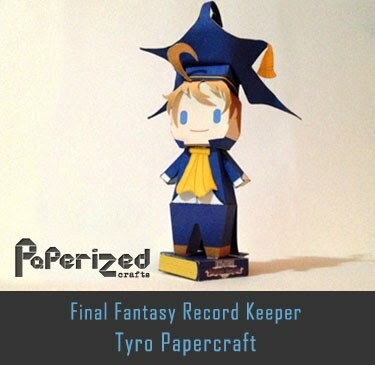 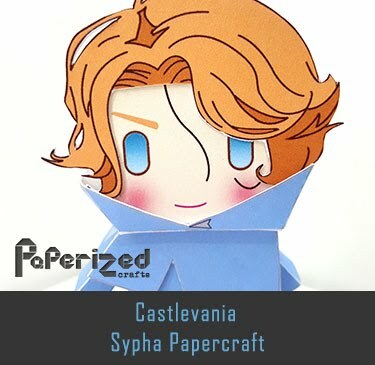 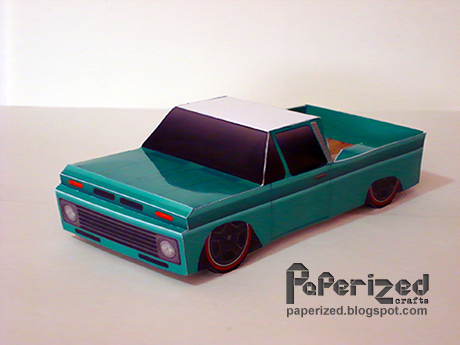 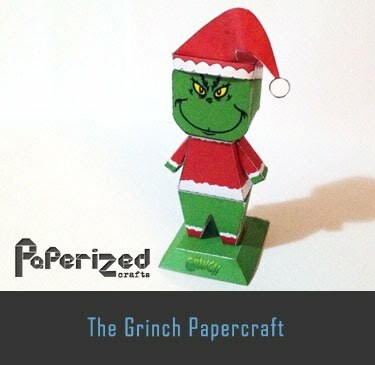 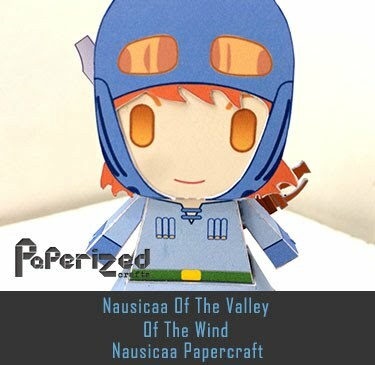 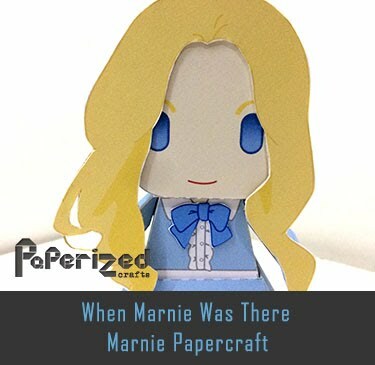 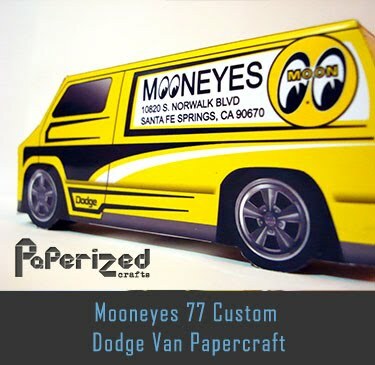 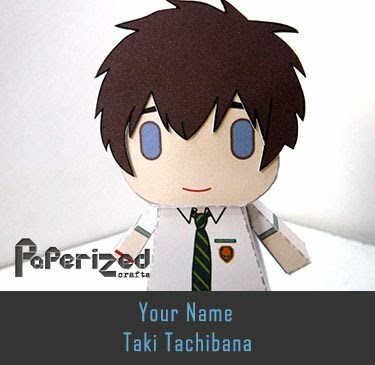 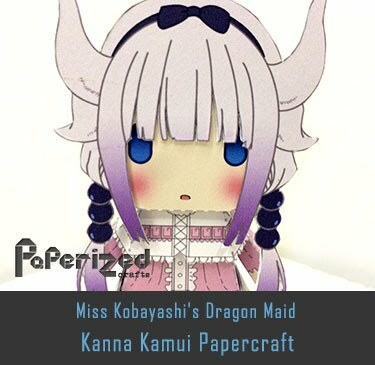 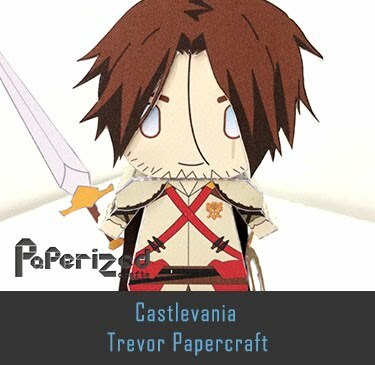 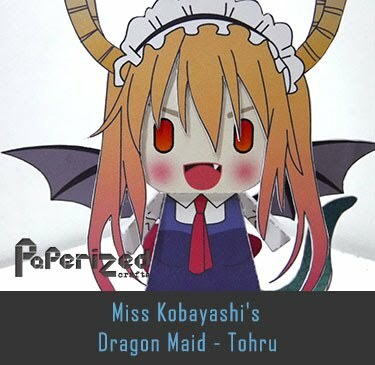 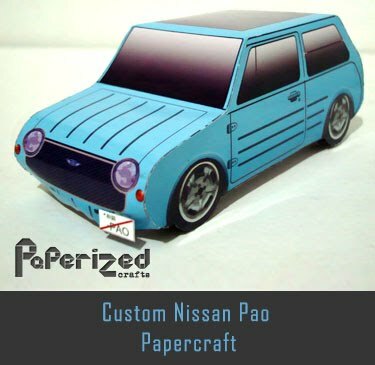 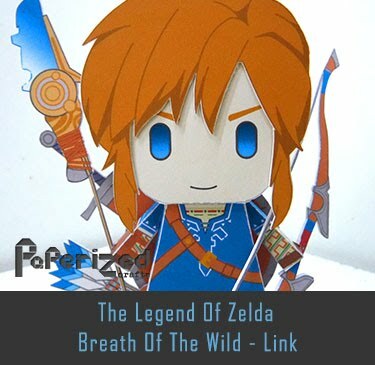 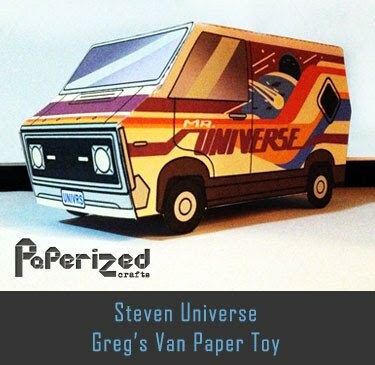 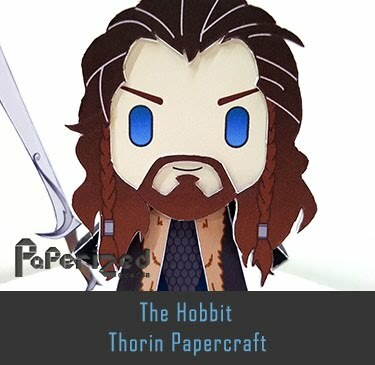 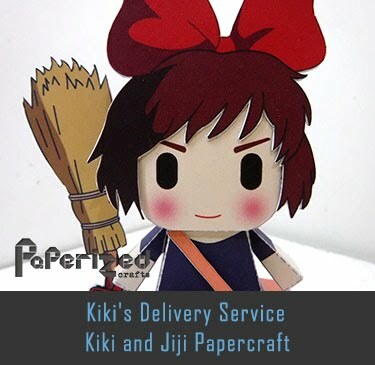 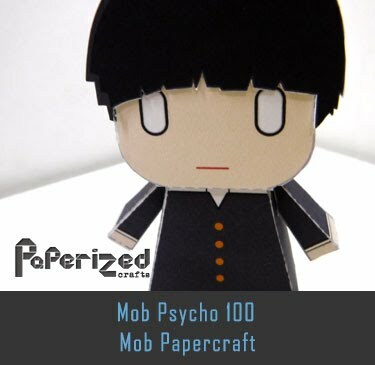 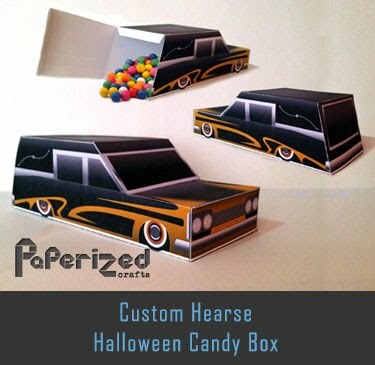 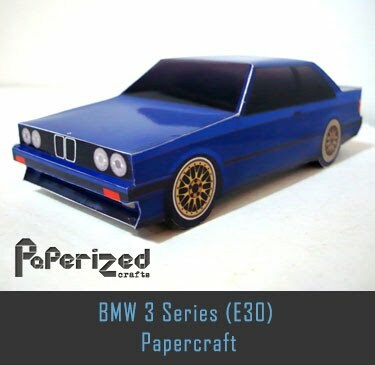 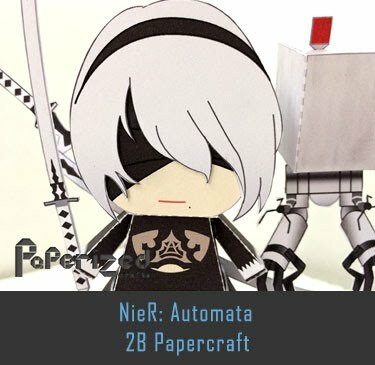 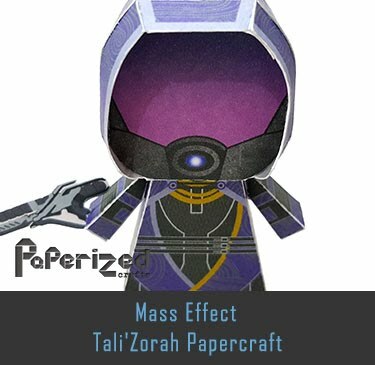 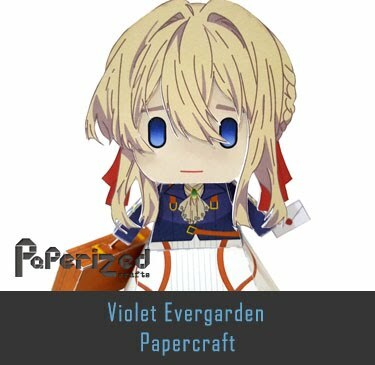 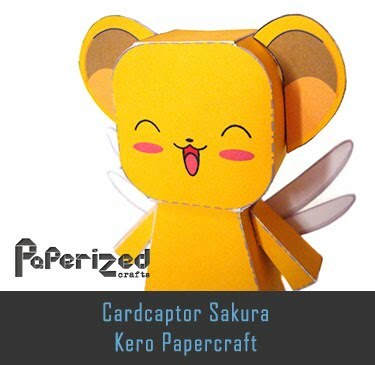 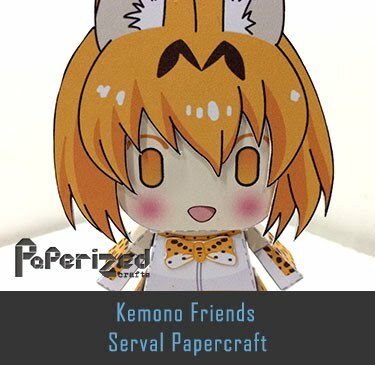 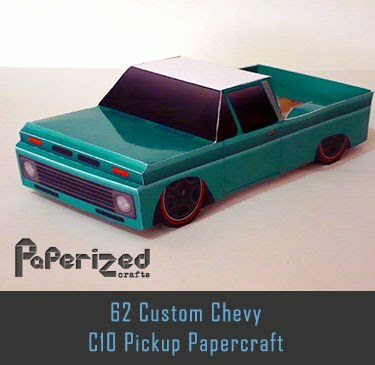 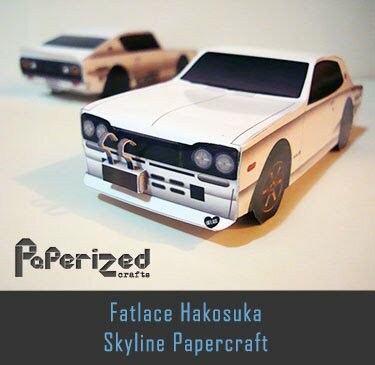 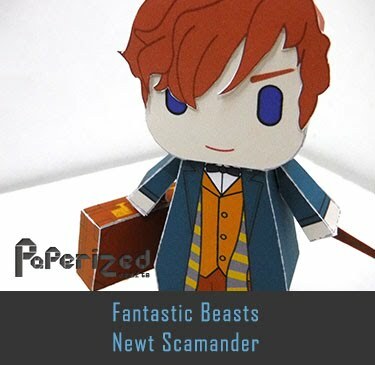 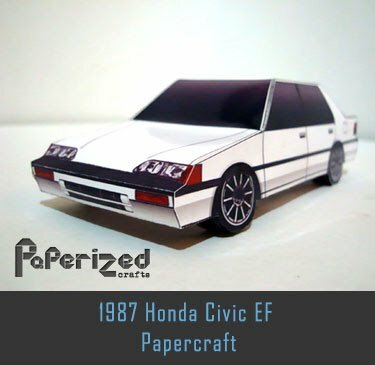 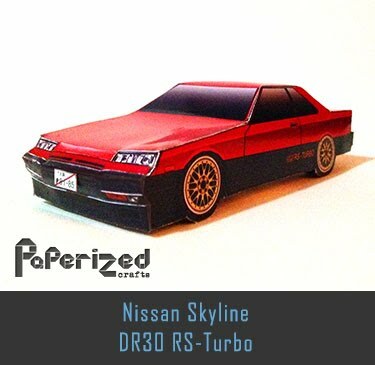 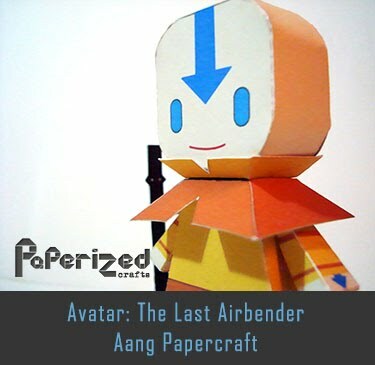 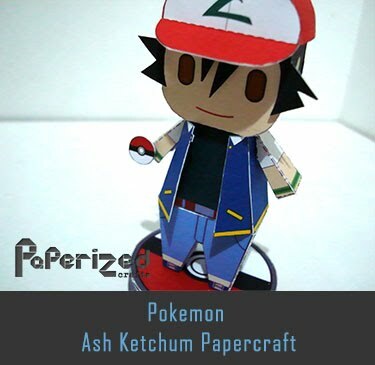 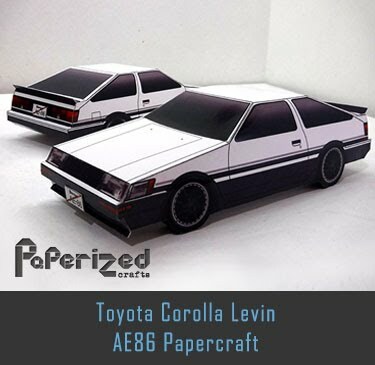 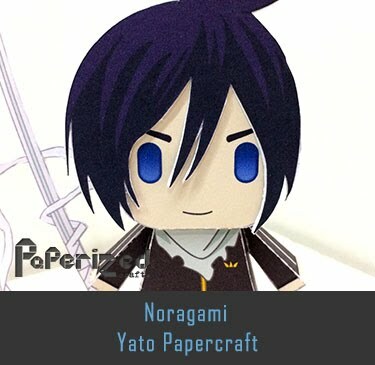 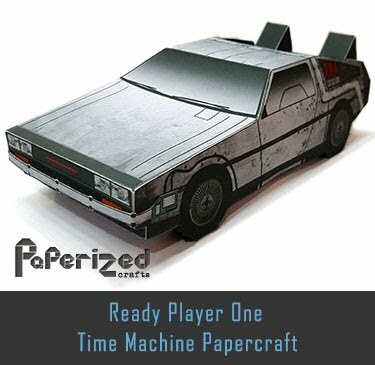 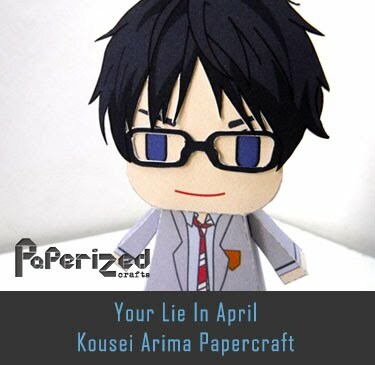 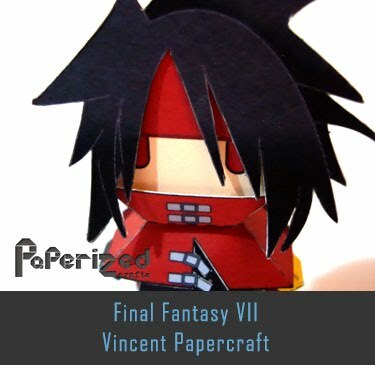 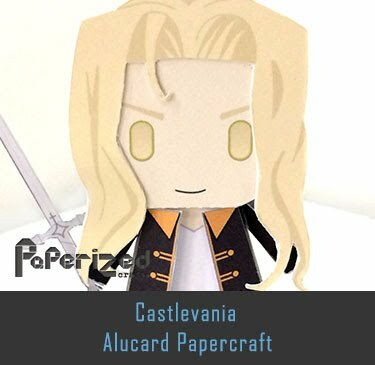 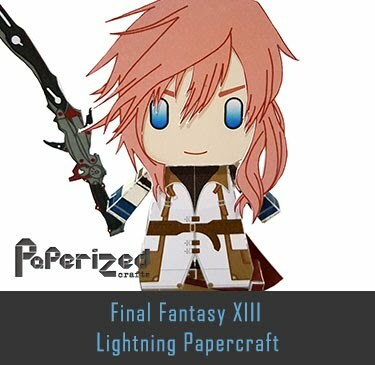 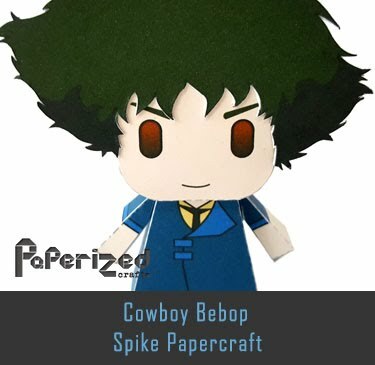 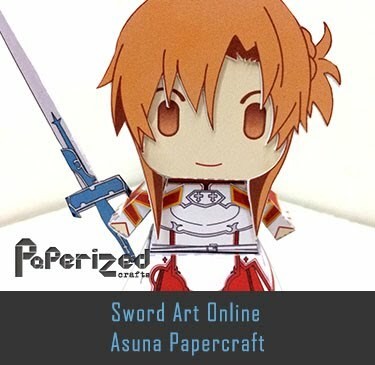 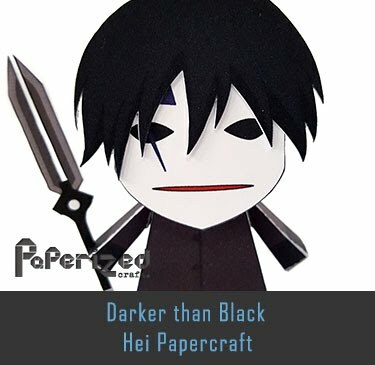 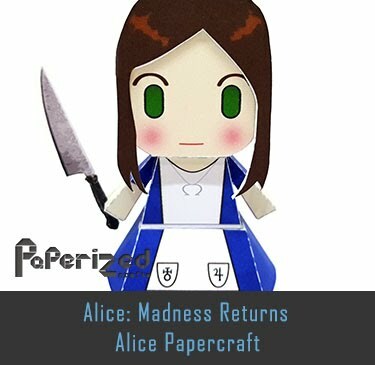 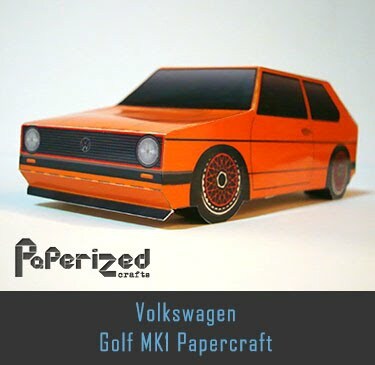 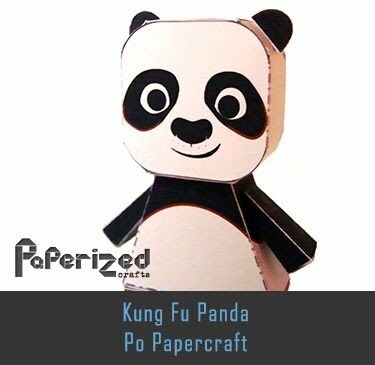 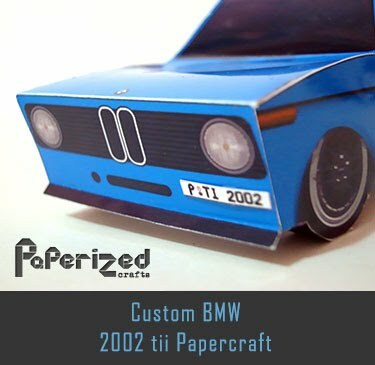 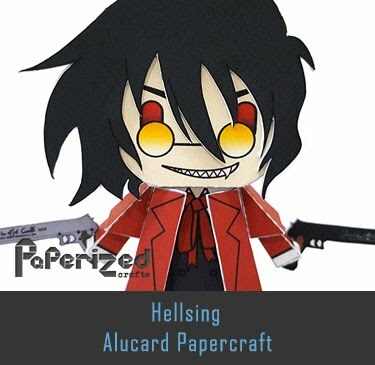 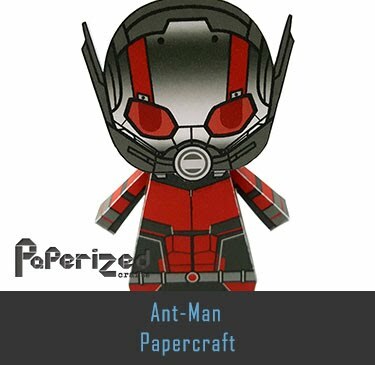 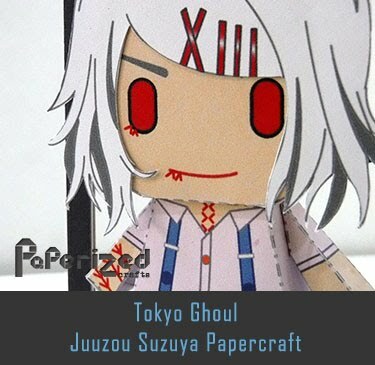 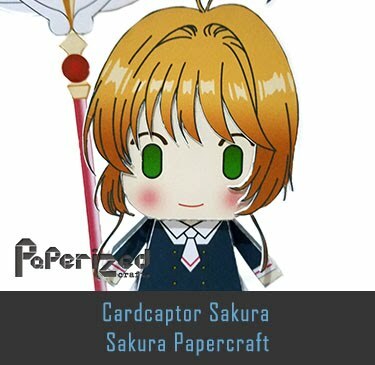 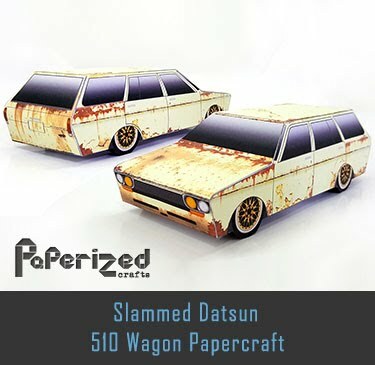 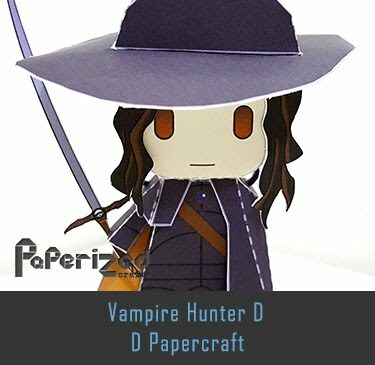 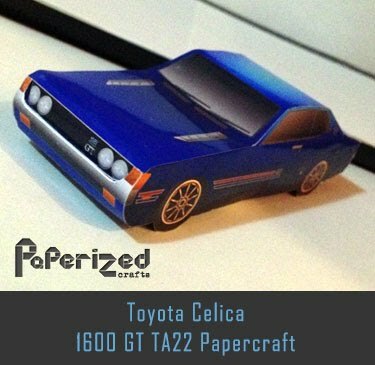 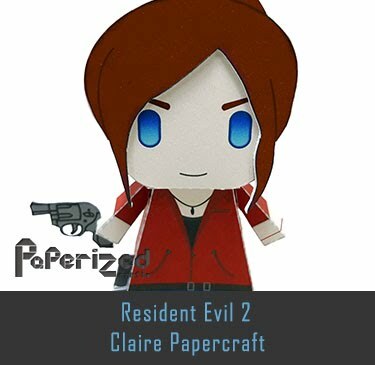 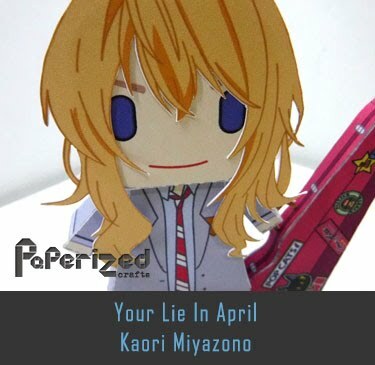 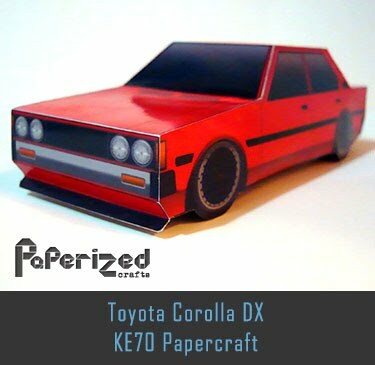 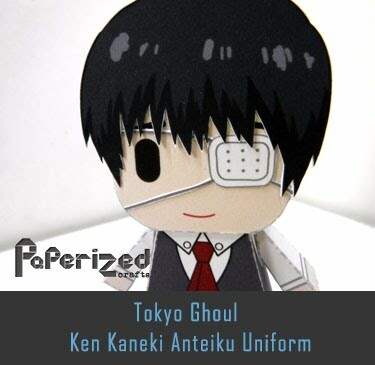 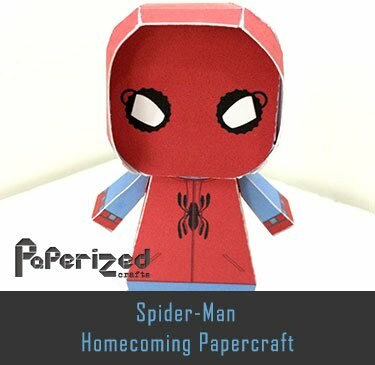 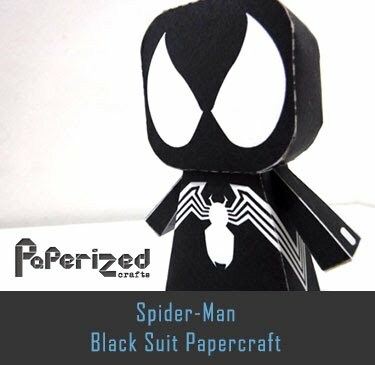 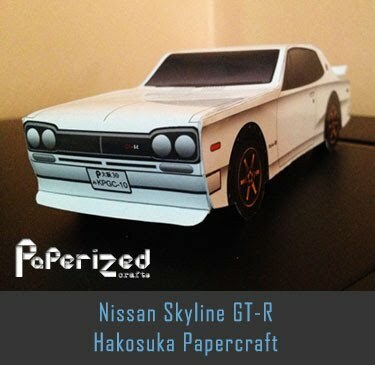 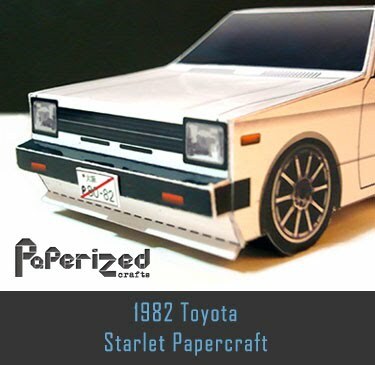 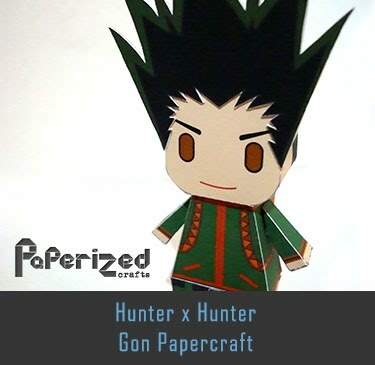 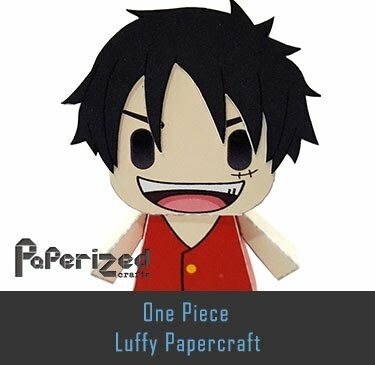 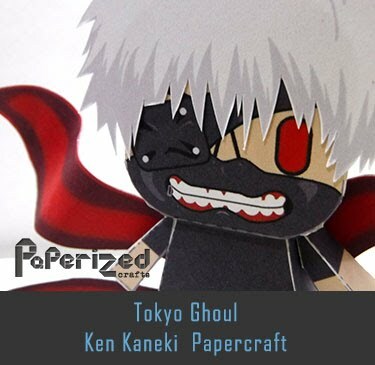 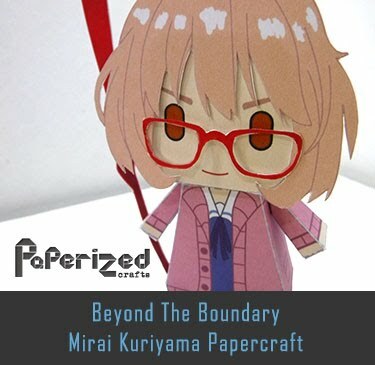 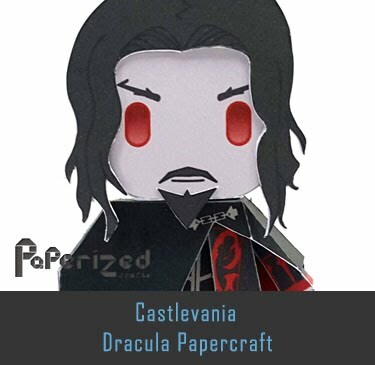 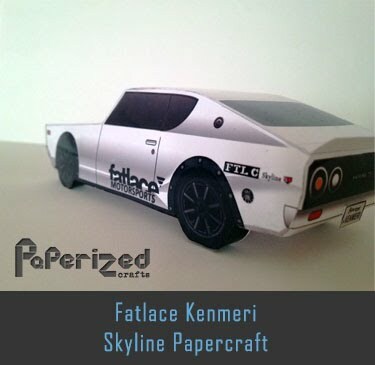 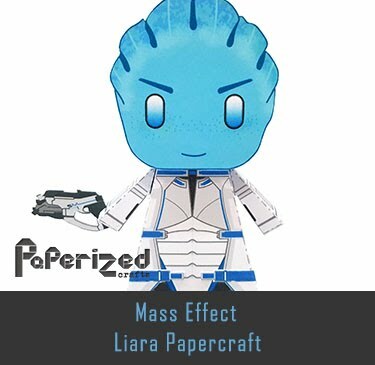 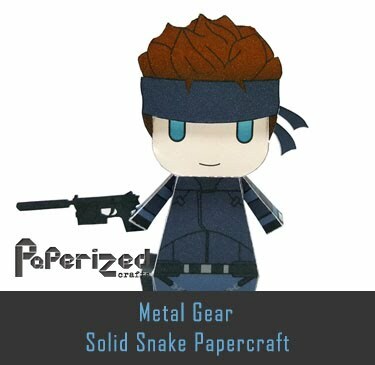 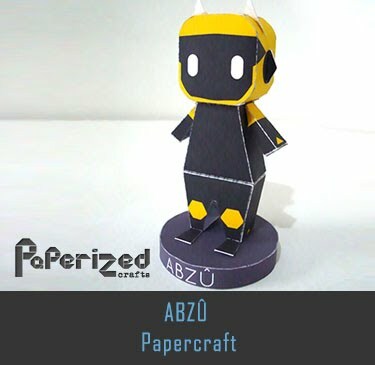 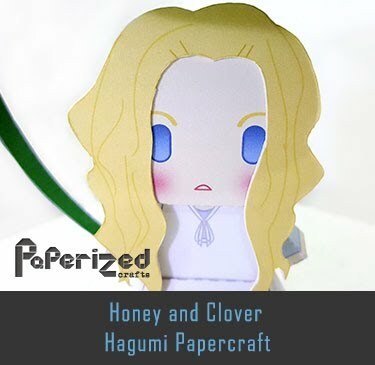 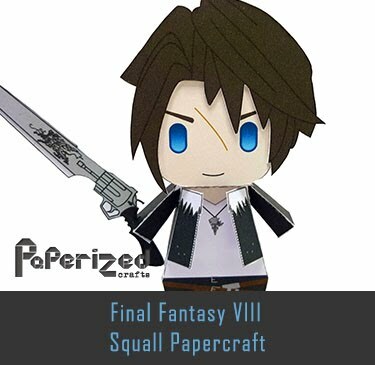 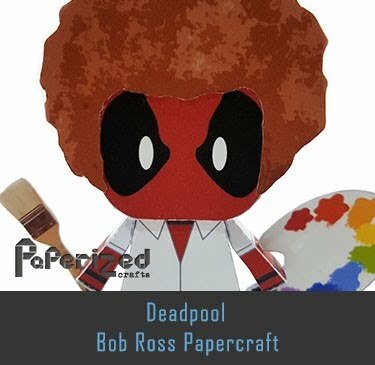 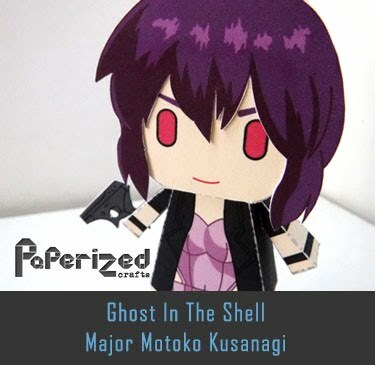 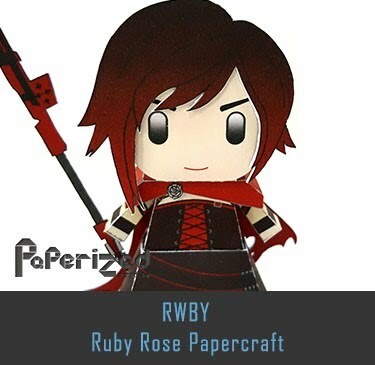 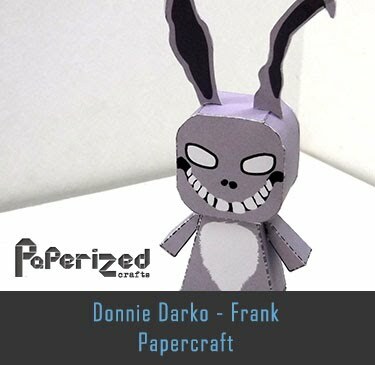 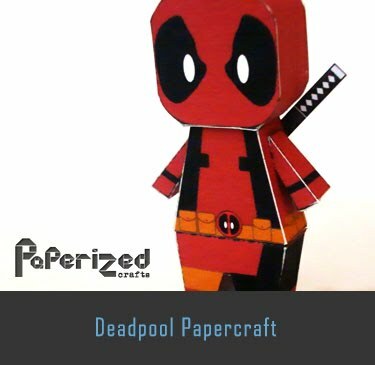 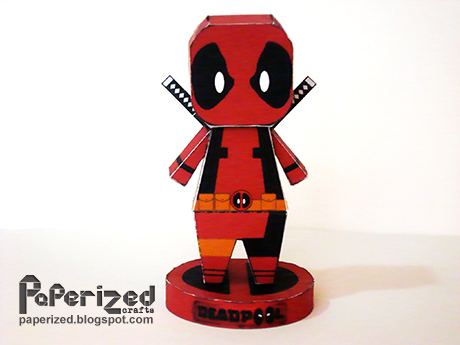 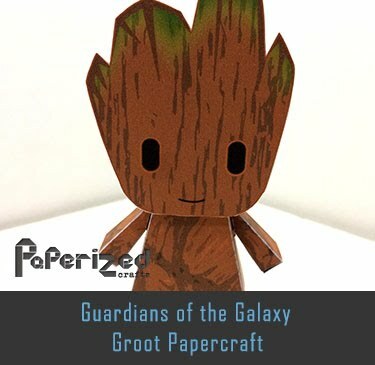 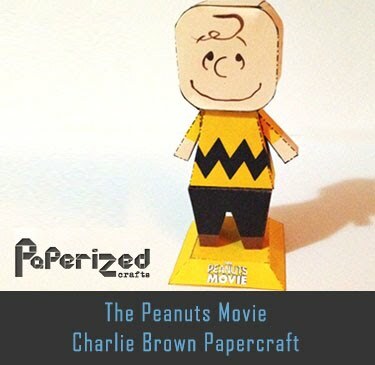 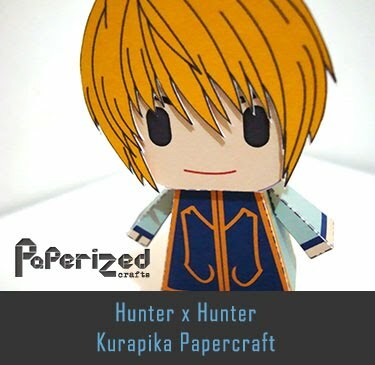 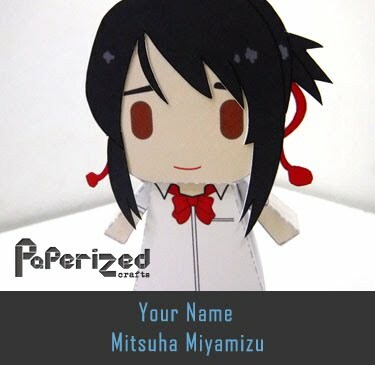 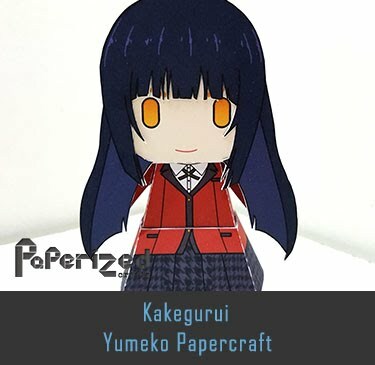 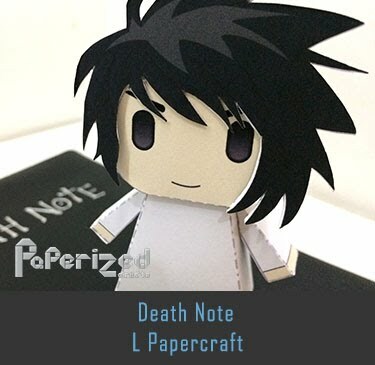 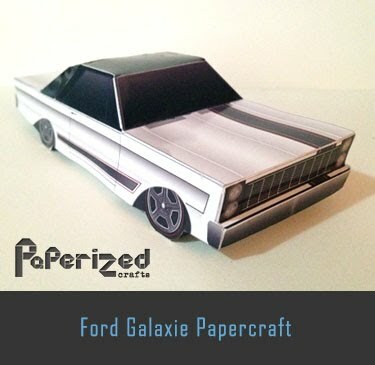 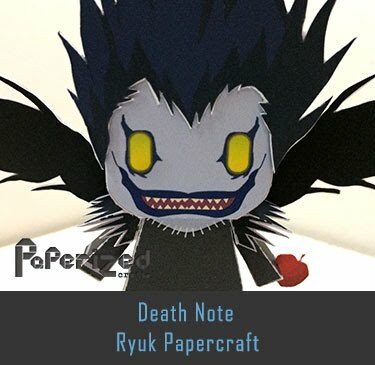 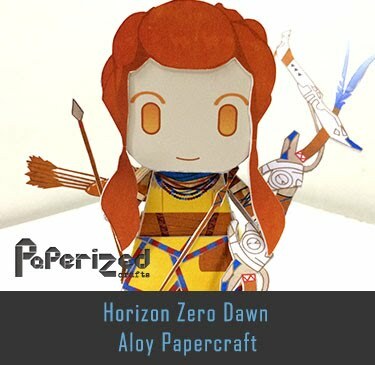 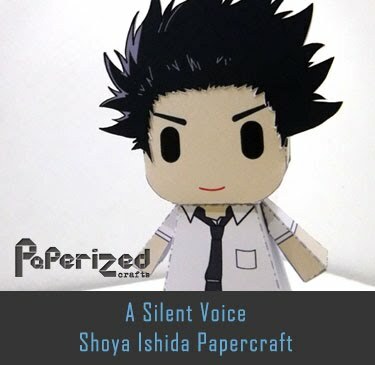 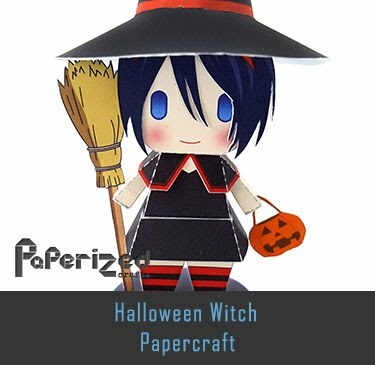 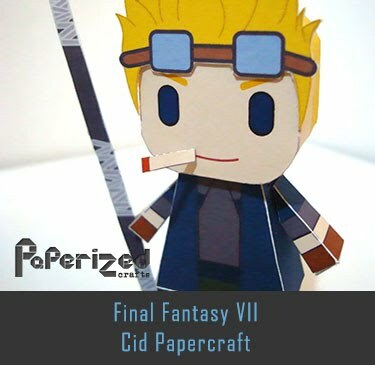 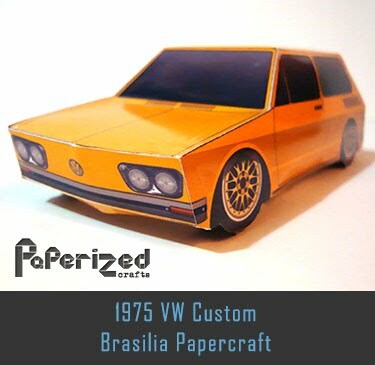 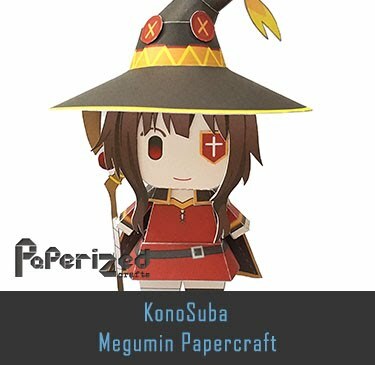 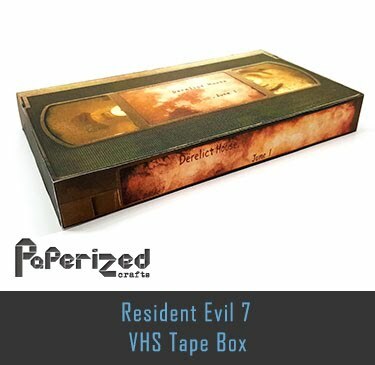 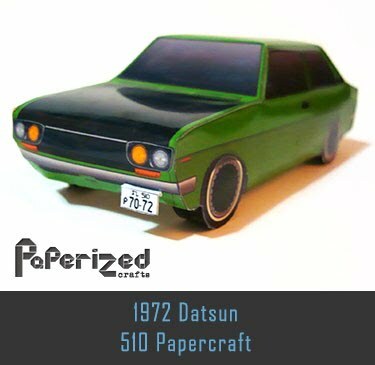 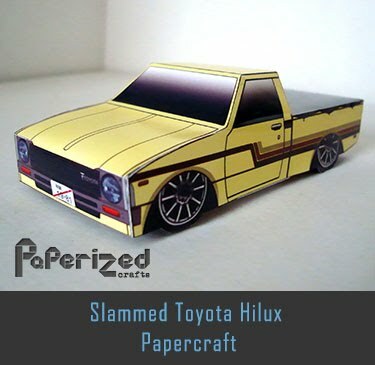 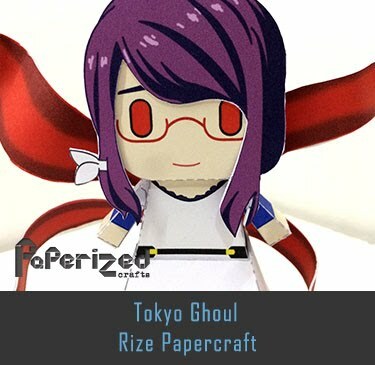 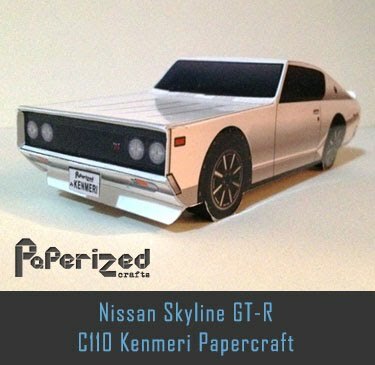 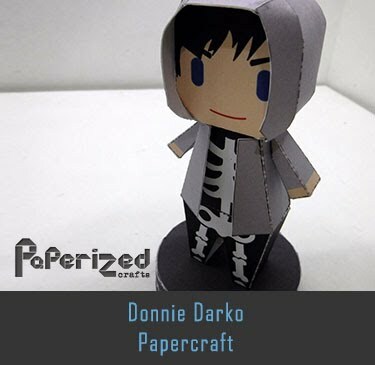 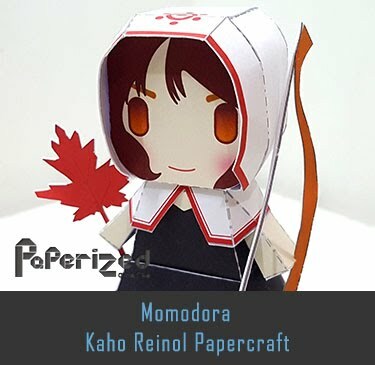 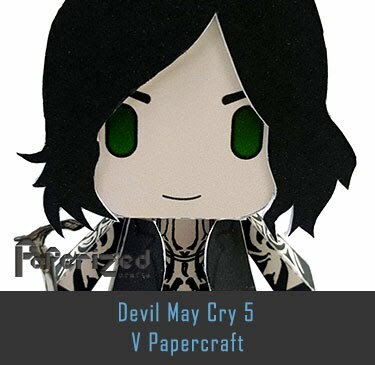 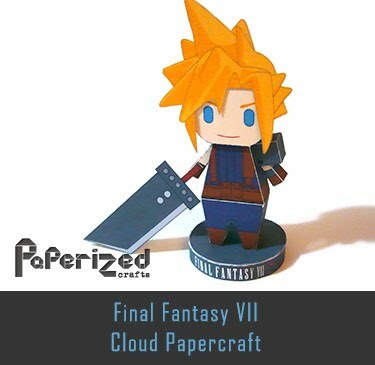 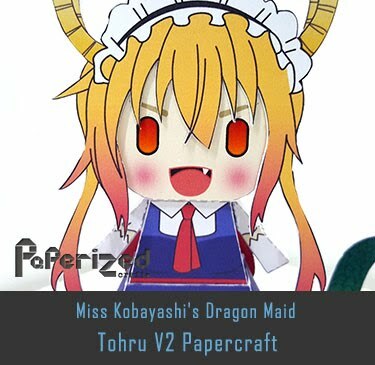 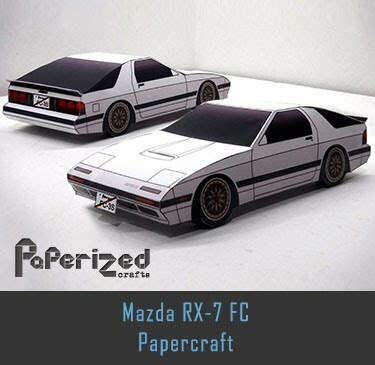 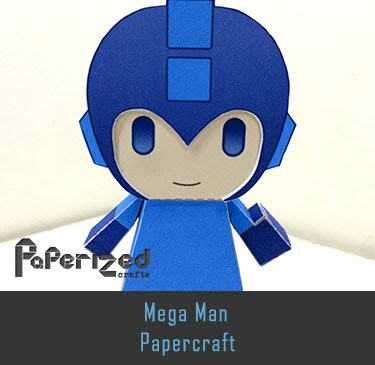 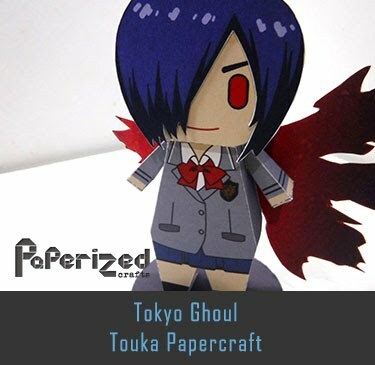 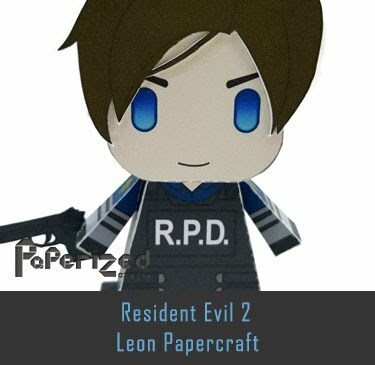 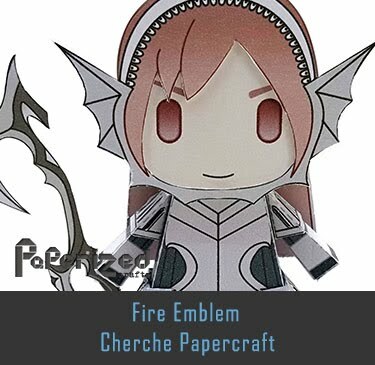 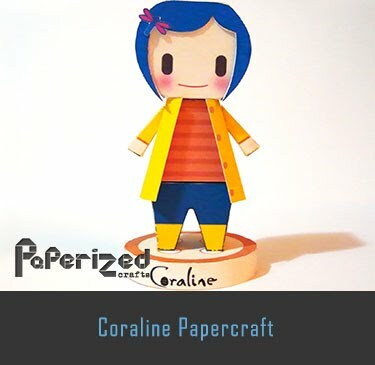 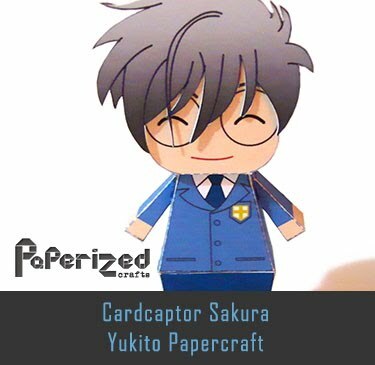 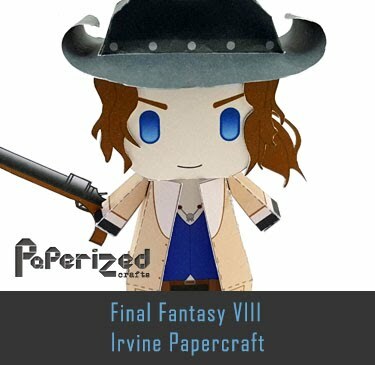 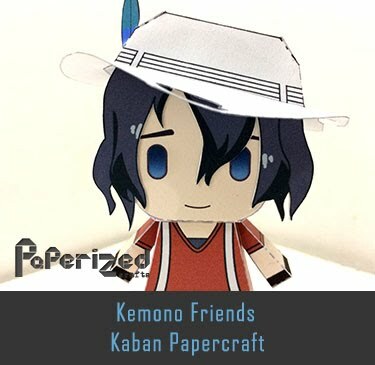 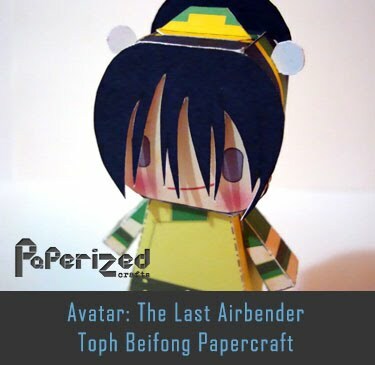 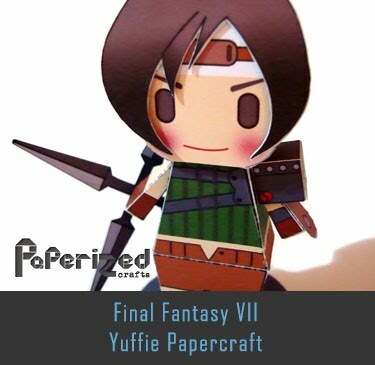 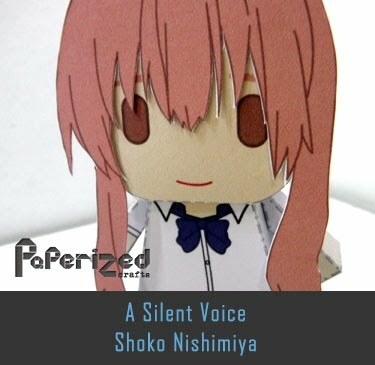 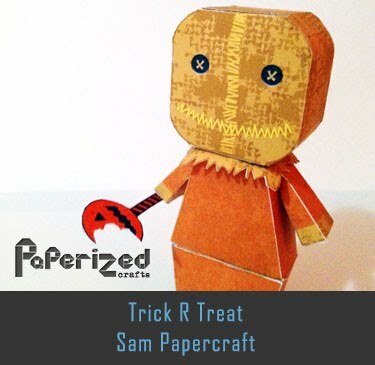 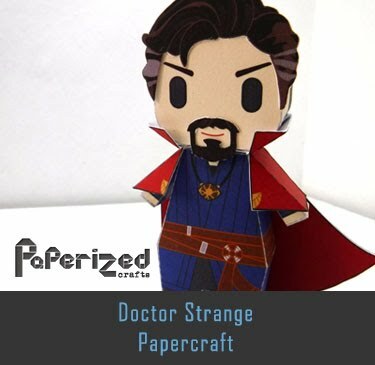 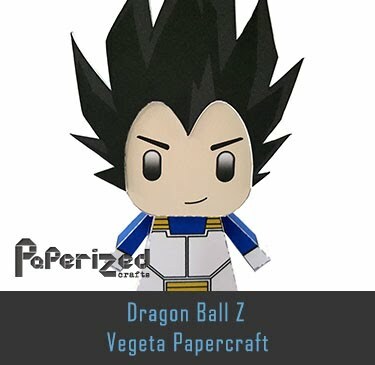 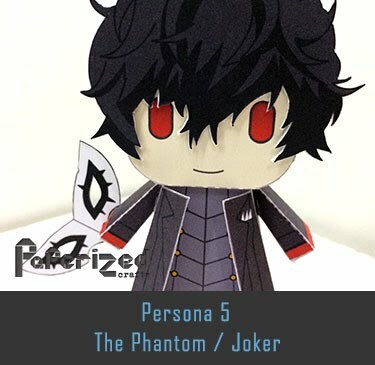 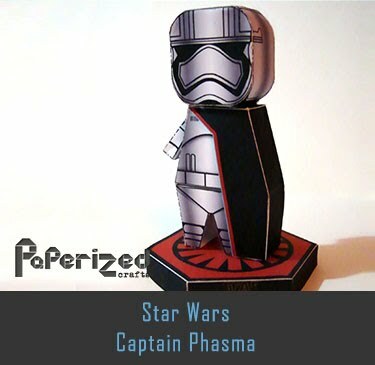 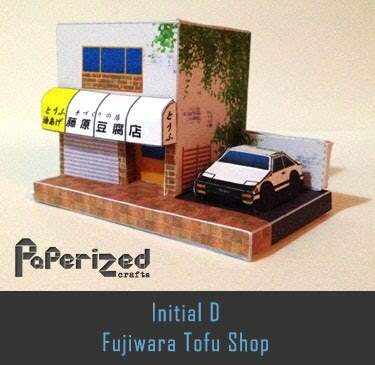 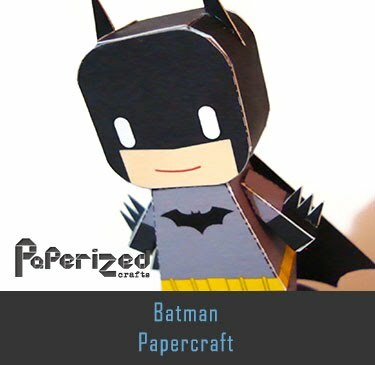 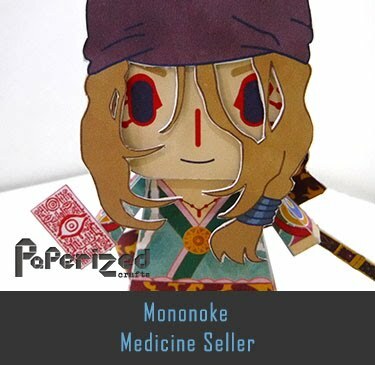 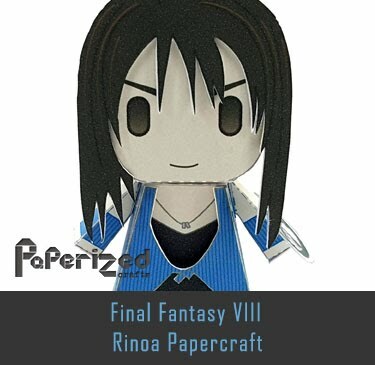 Paper Model from Elso Craft website.